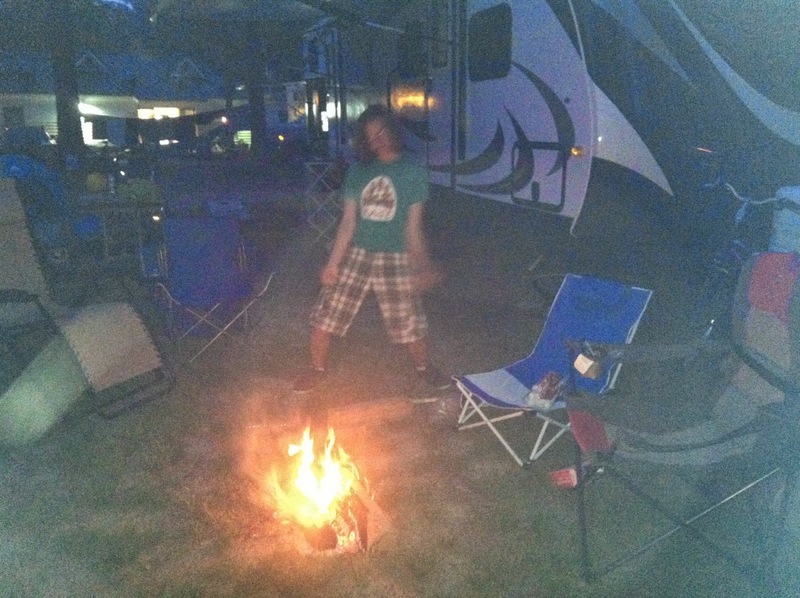 My son rocking out at the campfire. started on "summer". Not really, but we are away camping for the weekend and I was so stoked to get out of the house that I forgot to get my blog set up and ready. 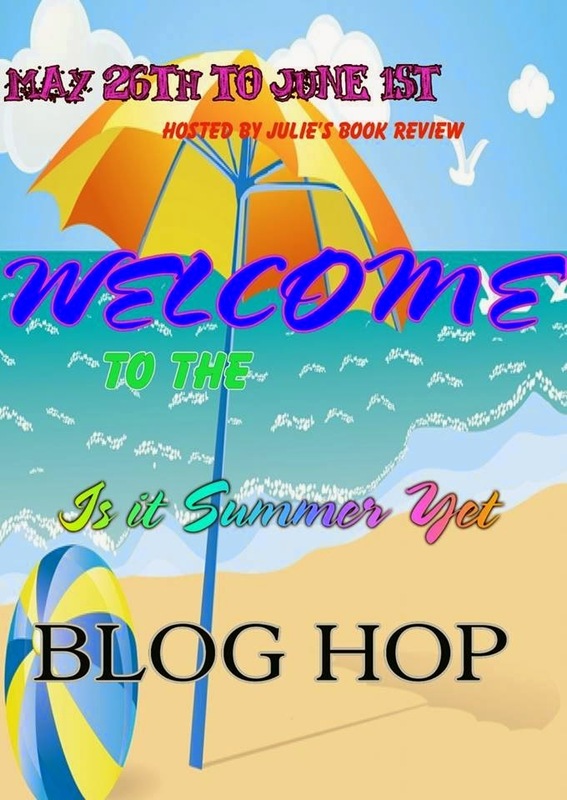 This blog hop is hosted by Julie's Book Review. Winner can choose what format they'd like for the story they chose. 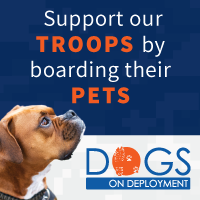 Comment on my blog and let me know what you did for Memorial Day, and leave your email address so I can contact you if you are the winner. I will be using random.org to choose the winner! Ok so I was a bit pathetic on my Memorial Day... I am currently 1500 miles away from my family, so no family parties for me. I ended up cleaning my apartment, reorganizing my books, and rearranging my living room furniture! lol I got a lot done though! Just cruisin' the hop, meeting other writers. Have a great summer, Laci! Thank you for the hop. Thanks to everyone else for stopping by! I do have a freebie on Smashwords right now!